Grab life by the horns every time you climb behind the wheel. AutoAnything has custom parts for the Dodge Ram guaranteed to quench your thirst for power. With Ram upgrades and performance truck mods, there’s nothing stopping you from transforming your truck. 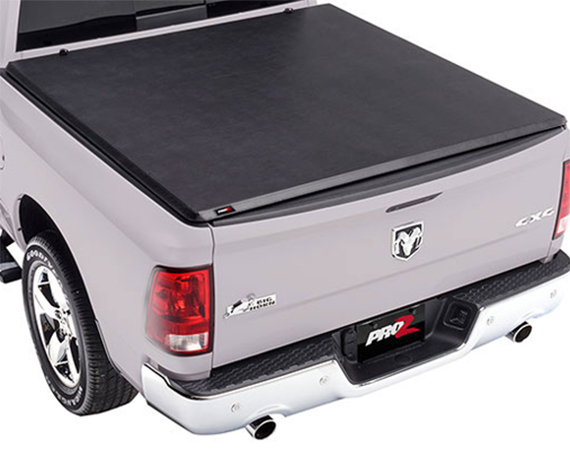 Conceal your precious truck bed gems with a hard or soft tonneau cover for a Dodge Ram. Our huge selection of top name brands will protect your truck bed for years to come. Driving high and mighty may be a problem for some. 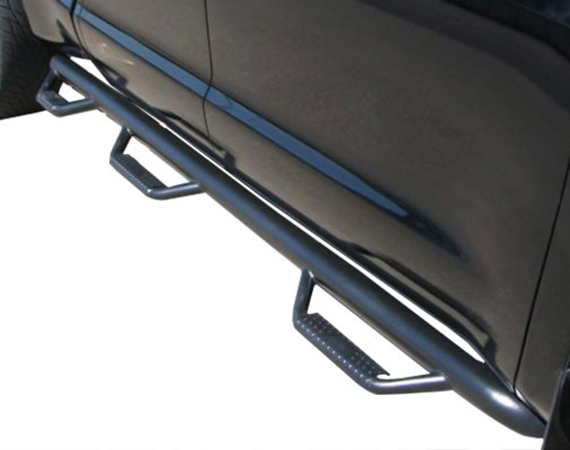 But not for you — you’ve got step bars for Dodge Ram! And check out the wide selection of nerf bars ranging from just a few inches to several inches in diameter. 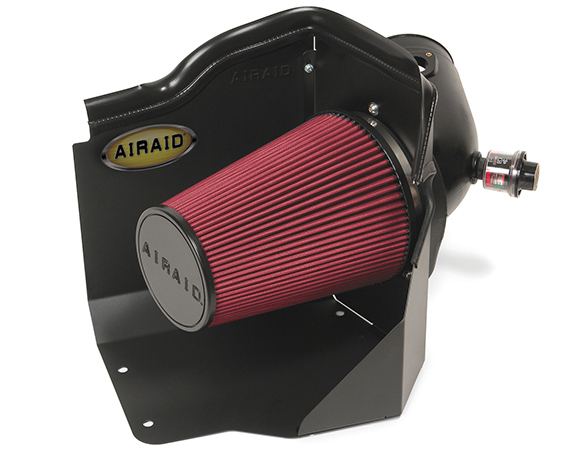 Increase air flow and engine response with a custom-fitting Dodge Ram air intake system. Not only can you hear the power, you’ll feel it too. Tweak your torque and horsepower with the installation of a Dodge Ram truck performance chip. 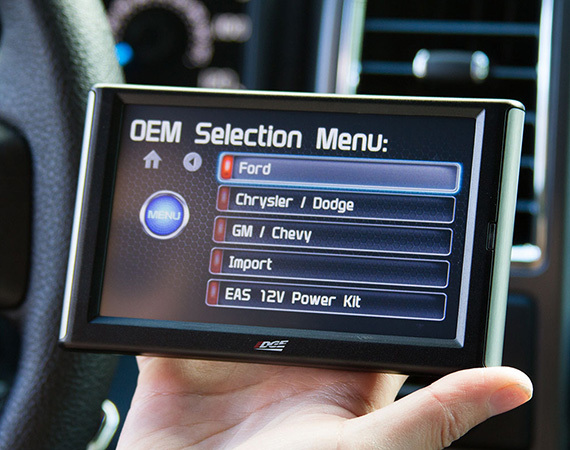 Ranging from power programmers to performance monitors, these puppies are necessary for taking your Dodge Ram to top notch performance levels. 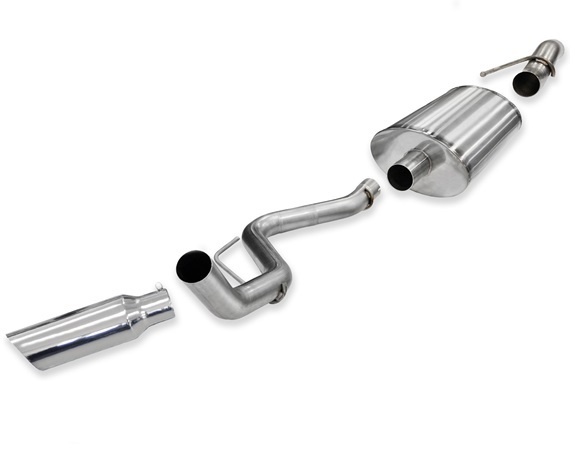 Dominate the road with your stature as well as your tone when you install a Dodge Ram exhaust. Whether you’re a fan of Flowmaster or Magnaflow, we’ve got the custom exhaust system you’re looking for. 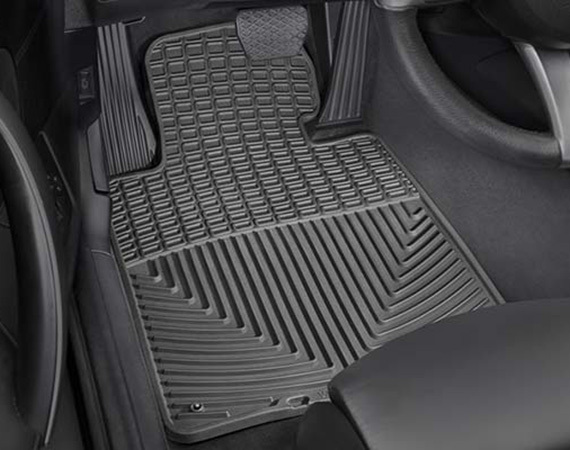 Keep your floorboards clean with Dodge Ram truck floor mats. Whether you’re looking for rubber or carpet mats, you’ll find your match in our Dodge Ram mats section here. 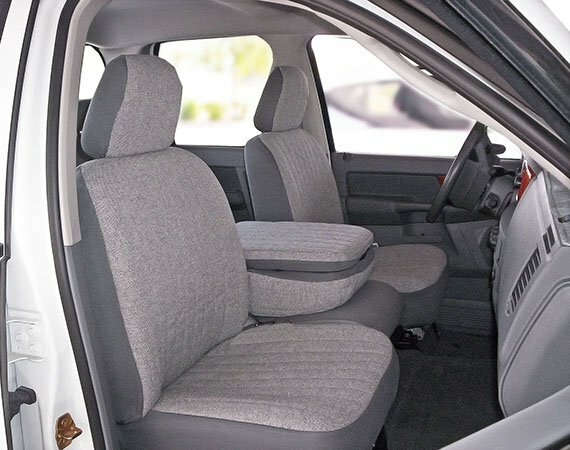 Save your seats from muddy messes and other off-road abuse with Dodge Ram seat covers. With a wide range of materials and fabrics available, we have you and your seats covered. Beef up your rigs braking system with Dodge Ram brakes and brake pads. 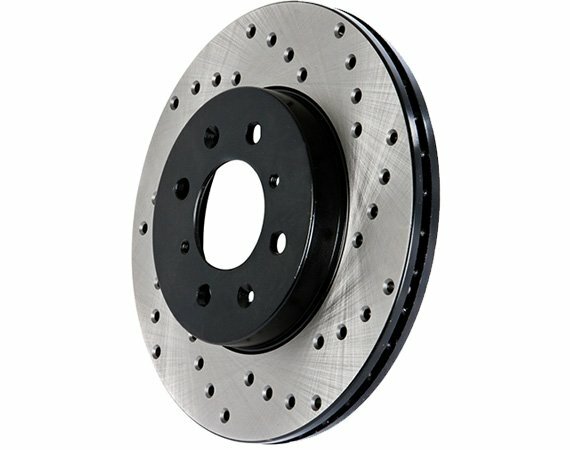 Engineered to handle the high heat of towing and long-distance driving, Dodge Ram brake kits give you the extra stopping power you need. 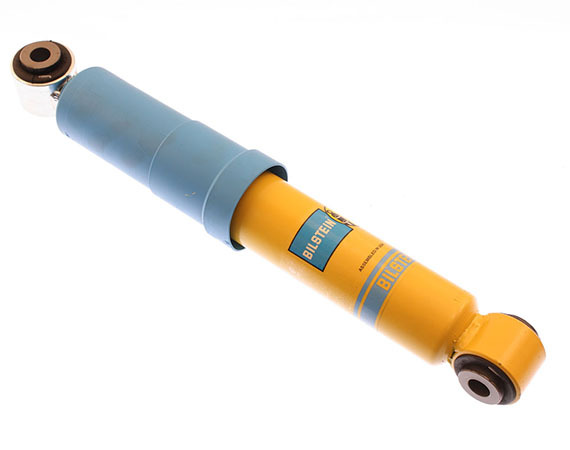 Bolster the bottom of your backcountry bruiser with performance Dodge Ram suspension systems. From towering lift kits to heavy-hauling leaf springs, Dodge Ram suspension components arm your underside for any challenge. Gear up for battle in the ‘burbs and the backcountry. 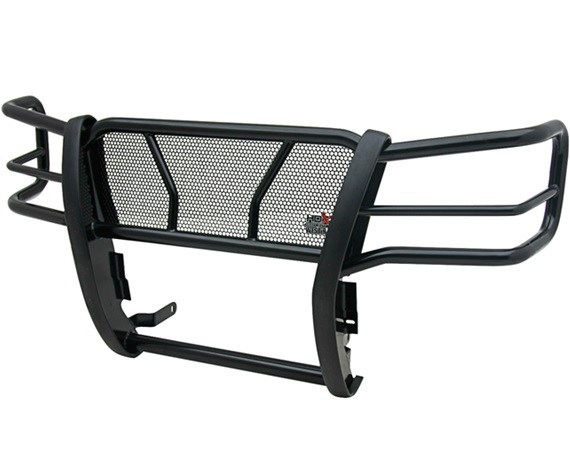 Dodge Ram grille guards and bull bars are crafted from hard-hitting materials like T304 stainless steel and custom designed to deliver menacing front-end style and protection for your trusty truck.